Calabria's top culture official Mario Caligiuri called Rambaldi "a magician of special effects" and "an indisputable example of Italian creativity." 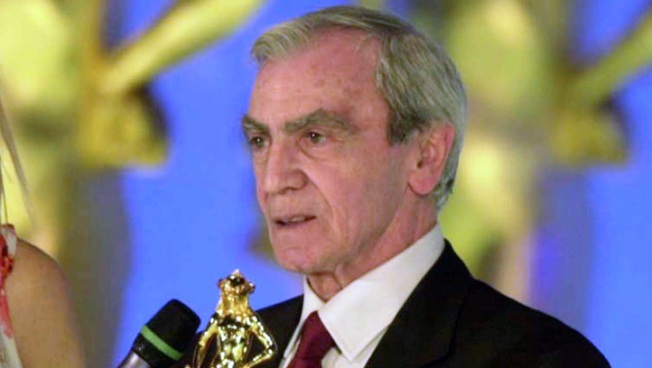 Special effects master and three-time Oscar winner Carlo Rambaldi has died in southern Italy after a long illness. He was 86. The LaPresse news agency said Rambaldi died Friday in the Calabrian city of Lamezia Terme, where he had lived for a decade. Rambaldi was known as the father of "E.T." He won special effects Oscars for Steven Spielberg's 1982 extraterrestrial hit, as well as Ridley Scott's film "Alien" in 1979, and John Guillermin's "King Kong" in 1976.